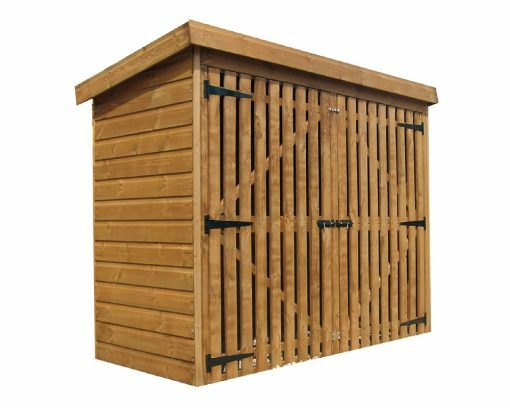 An elegant atorage building for all types of wheelie bin. One size available at 2.1m x 0.9m (7′ x 3′). Installation is £65 and is payable on day the shed is installed.